DECO Geophysical Software Company in an independant manufacturer of seismic software on Windows. We develop and distribute the software presented here as well as elaborate new algorithms and technologies for geophysical data processing. The RadExPro software took its origin in 1992 at the Geophysical Department, Faculty of Geology, Lomonosov Moscow State University. Since then, it has been continuously developed and advanced. When the DECO Geophysical company was founded, the software transferred to the company together with its original authors. 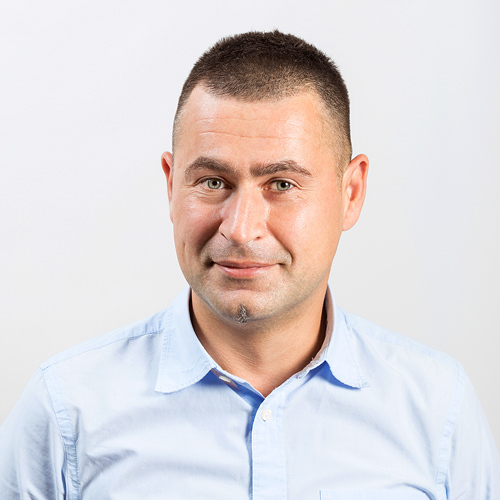 Head of the company since 2010, Sergey is responsible for business development and sometime provides software trainings. Initially he joined the company in 2003 as a software developer. 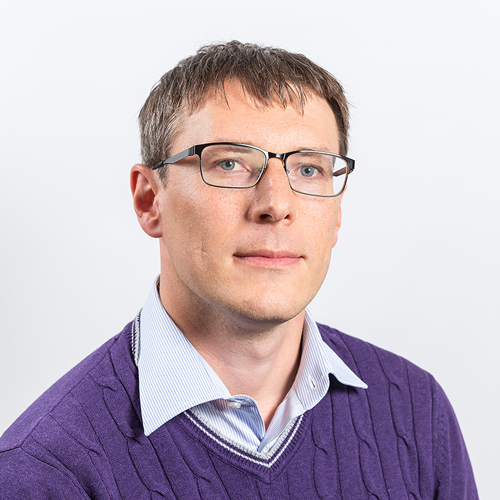 Earlier Sergey specialized in high–resolution marine seismic acquisition and processing in Geological and Mining Institute of Portugal (IGM) and, before that, in UNESCO–MSU Centre for Marine Geology and Geophysics in Moscow. He participated in numerous marine research cruises. Sergey graduated Geophysical Department of Geology Faculty, Lomonosov Moscow State University, he holds a Ph.D. in technical sciences from the same university. Mikhail has been working for the company since the day it was founded. He coordinates the development team and codes himself, implementing the most critical components of the software. He holds a B.Sc. in applied mathematics and physics from Moscow Institute of Physics and Technology, and a M.Sc. in geophysics from Lomonosov Moscow State University. Joined the company in 2018. Artem analyses and choses data processing algorithms, prepares technical specifications, writes manuals, provides software and processing trainings and customer support. He is also involved in seismic processing and onboard QC projects. Since 2008, Artem participated in a number of seismic processing projects. He graduated Geophysical Department of Geology Faculty, Lomonosov Moscow State University. 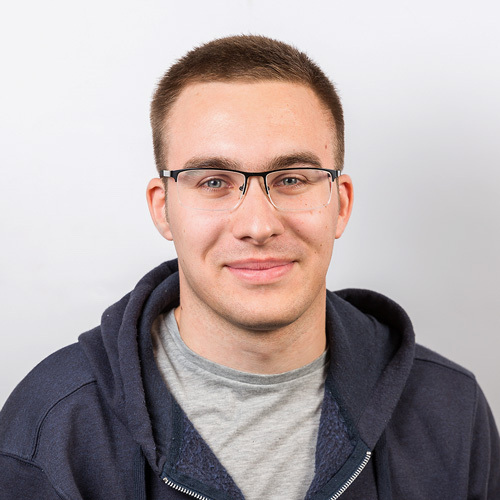 Joined the team in 2018, Aleksandr writes software documentation and technical specifications, involved in seismic data processing and user support. He graduated Geophysical Department of Geology Faculty, Lomonosov Moscow State University. 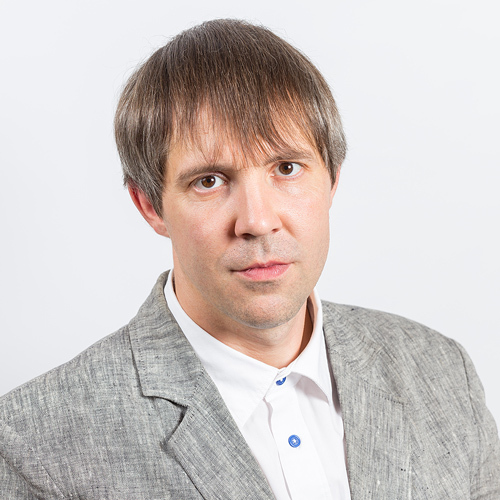 Has been working for the company for more than 7 years, Petr is specialized on algorithm design and computational mathematics. Earlier he was doing research related to solving of problems of computational physics. Petr holds a M.Sc. in applied mathematics and physics from Moscow Institute of Physics and Technology. His interests are computer science and kayaking. Joined the company in 2014. His main interests include 3D and 2D visualization, optimization and refactoring of old code, GUI design, development of stable, responsive and friendly applications. Before joining Deco, he was with a company developing software for engineers (designing cars, rockets, airplanes). He graduated Faculty of Computational Mathematics and Cybernetics of Lomonosov Moscow State University. Vera has collaborated with the company in different fields since 2015. 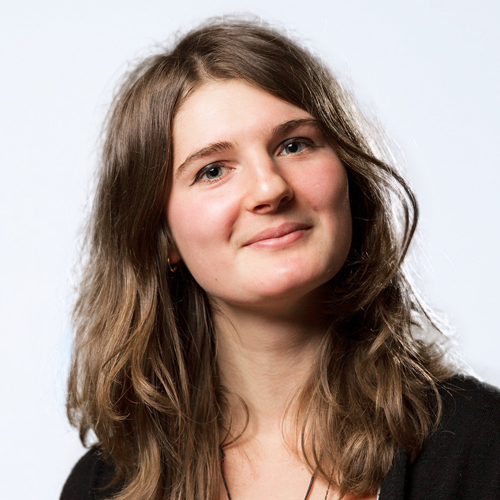 Now she mainly helps us with marketing and administrates RadExPro pages in social media. At the same time, Vera is associated with Moscow State University Marine Research Center, organizing student field work and SEG schools at the White Sea, administrating some educational and popsci projects, as well as delivering a training course on marine HR seismic processing to students. She used to work as a seismic processor and participated is several marine seismic cruises as a QC personnel. Vera graduated from Geophysical Department of Geology Faculty, Lomonosov Moscow State University. 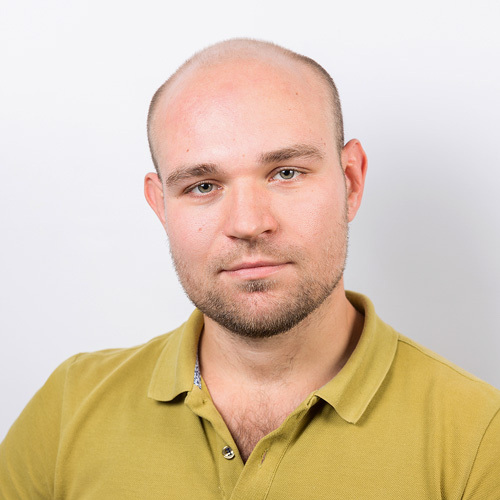 Joined the team in February 2016, Pavel is involved in seismic processing and on–board QC, customer support, design and system administration of computer systems. Earlier he has been working for Halliburton Moscow office, administrating and providing customer support of Landmark’s software products since 2006. Before that, he was focused on high–resolution seismic and side–scan sonar data processing in UNESCO–MSU Centre for Marine Geology and Geophysics in Moscow. Pavel participated in numerous marine research cruises. He holds a M.Sc. in geophysics from Lomonosov Moscow State University. Vera has collaborated with the company in different fields since 2015. Now she mainly helps us with marketing and administrates RadExPro pages in social media. At the same time, Vera is associated with Moscow State University Marine Research Center, organizing student field work and SEG schools at the White Sea, administrating some educational and popsci projects, as well as delivering a training course on marine HR seismic processing to the students. She used to work as a seismic processor and participated is several marine seismic cruises as a QC personnel. Vera graduated from Geophysical Department of Geology Faculty, Lomonosov Moscow State University. 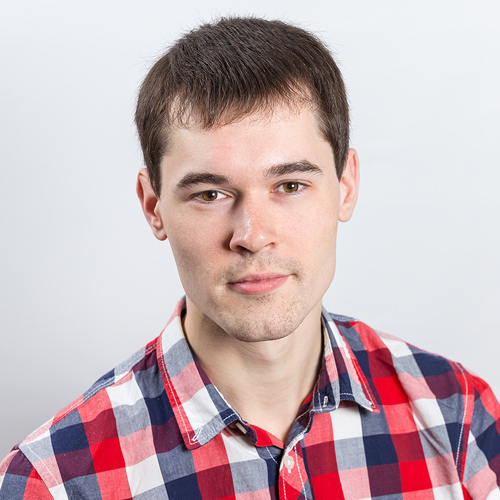 Joined the team in February 2016, Pavel is involved is seismic processing and on–board QC, customer support, design and system administration of computer systems. Earlier he has been working for Halliburton Moscow office, administrating and providing customer support of Landmark’s software products since 2006. Before that, he was focused on high–resolution seismic and side–scan sonar data processing in UNESCO–MSU Centre for Marine Geology and Geophysics in Moscow. Pavel participated in numerous marine research cruises. He holds a M.Sc. in geophysics from Lomonosov Moscow State University.